Cleaning your onahole is something that needs to be done religiously if you want it to last. Even after 12 hours mold can start to grow in an unclean onahole, this leads to a horrible smell and even dangerous onahole. Luckily, cleaning only takes a few minutes and will become automatic once you are in the habit. The first step is to rinse out your onahole with some mild temperature water. Don't use scathing hot water or you can damage the onahole. As for the location, you can do this in your bathroom sink, or take the onahole into the shower with you. Once rinsed out, you can begin using soap. I use a mild antibacterial hand-soap for this, but any kind of soap you use on skin will also work for an onahole. Add a few drops of soap into the onahole and begin rubbing it in. Get your fingers in there to scrub any narrow crevices and crooks clean. Next you can rinse a few times until all the soap suds are gone. This is a really important step. If you skip the drying your onahole will get moldy and all your hard work washing will be for nothing. 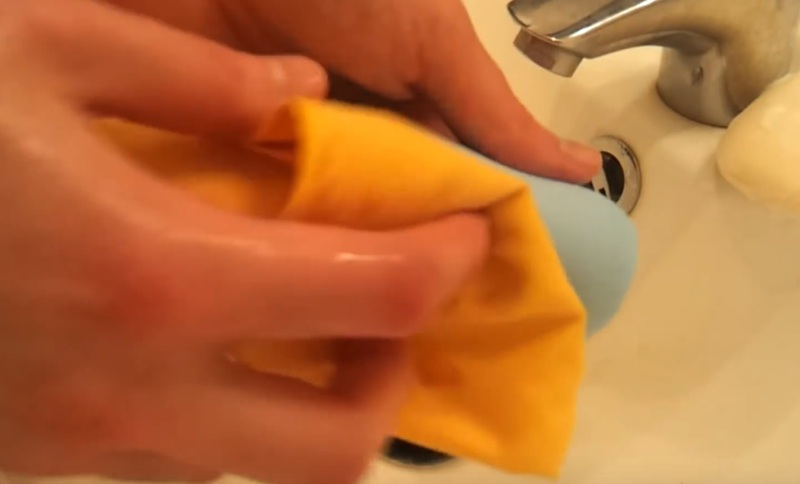 Use a microfiber towel to dry the inside and the outside. 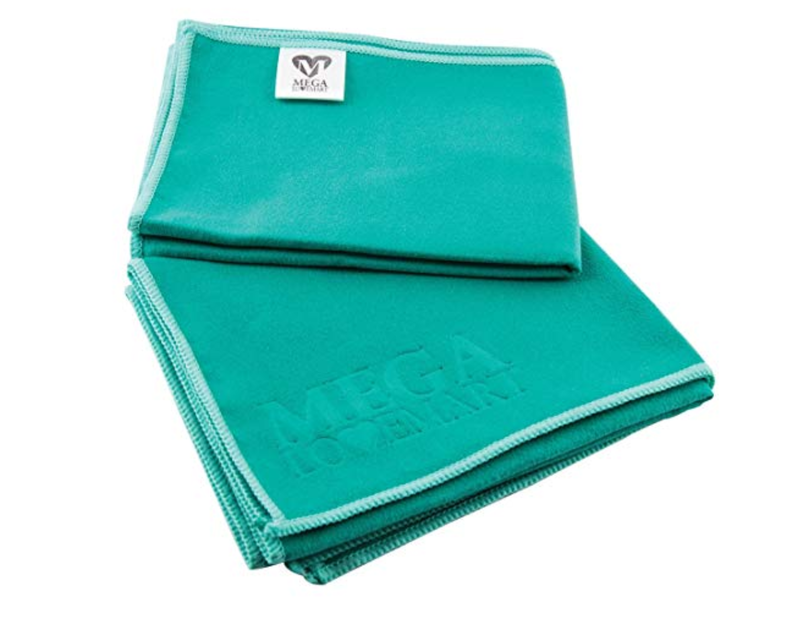 Regular towels work okay, but can be too thick for this, so i find microfiber towels are the best. To get deep inside, have your finger wear the microfiber towel like it's a simple ghost costume on Halloween, then put your finger inside your onahole and wiggle around. Extra technique - put Q-tips inside and then squeeze them around to get extra moisture out. My preferred method is stuffing in a microfiber towel for 15 - 30 minutes. But you can use any kind of towel, just make sure it is dry and thin enough to fit into your onahole. Depending on the onahole you may be able to turn it inside out for easy drying, usually with single-layer onaholes. However with more expensive double-layer onaholes this is risky, these are more likely to tear and you well be left with a loose and even useless toy. Just use your common sense and if it feels like you have to force your onahole to turn it inside out then don't do it. Powdering an onahole with corn starch or baby powder is a way to keep the outside smooth, soft, and clean. It prevents the outer layer sticking to your skin and also any dirt or dust from sticking to the outside surface. Some toys come with powder, and the powder can also be bought separately. You want to make sure the onahole is completely dry before applying the powder. You can apply a couple shakes across the top and then gently rub it in gently like you would with skin. Avoid getting any powder in the vaginal cavity or hole. 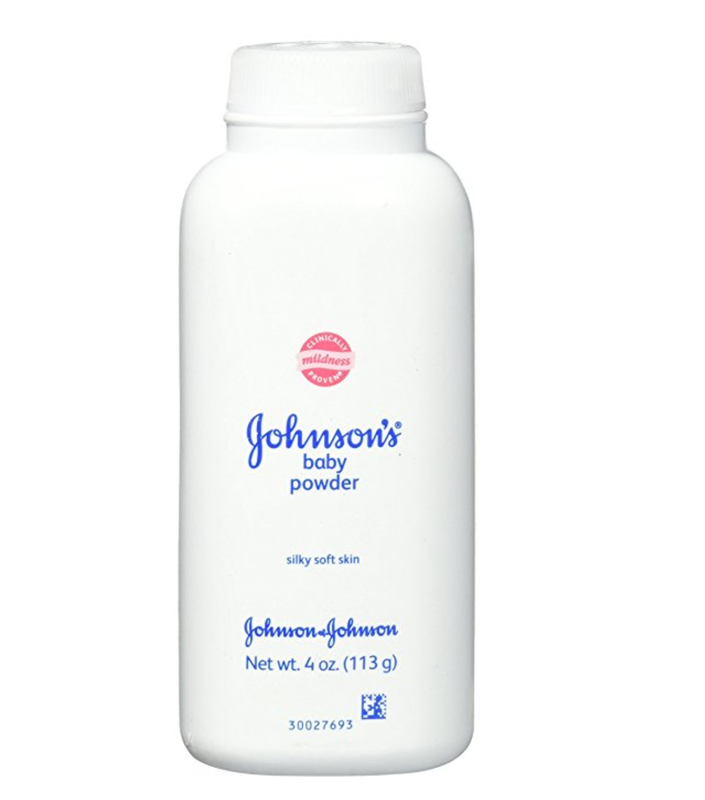 If the powder gets in your urethra it can burn! If it does get moldy its not the end of the world and can still be saved. I have used vinegar for this and never had a problem, avoid isopropyl alcohol because it can damage the material. After all these steps your onahole will be back to its clean mold-free self. You can also find antibacterial sprays and cleaning kits just for onaholes. If you are having trouble getting or keeping your onahole clean this can be an extra option. The spray is a skin and onahole safe disinfectant that you use after cleaning. 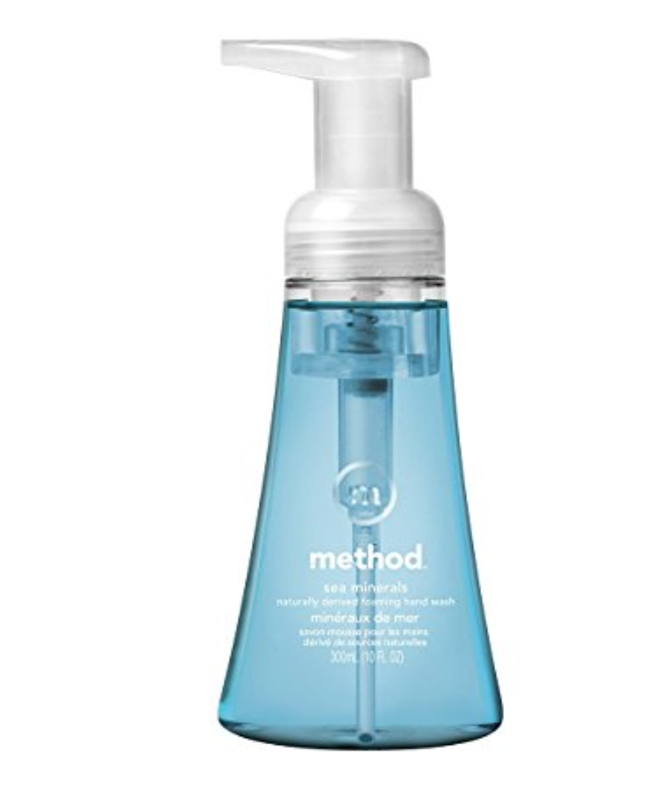 I feel like the antibacterial soap I use already does a good enough job so I haven’t used this yet. There are also cleaning kits that come with long narrow cloths on a stick. If you can’t get into certain cavities of your toy you can try them. There is a more in depth review of onahole cleaners and accessories on the top ten onahole review page.